Fresh off their partnership with Aramex announced late last year, PayPal’s General Manager for the Middle East and North Africa, Elias Ghanem, discusses the online payment gateway’s plans for continued expansion across the Arab world. Starting with fully enabled merchant accounts in GCC and Jordan, which allow users to send and receive money, the platform has recently expanded to include consumer (send only) accounts in Yemen, Morocco, Tunisia and Algeria. Next on their radar is the biggest remaining market in the region: Egypt. The Arab world presents some steep challenges for online payment gateways, especially with the popularity of Cash on Delivery (COD) and a general mistrust of and unfamiliarity with online payment in the region, but PayPal hopes to change that. “We need to help e-commerce grow and our model is built for entrepreneurs,” says Ghanem. 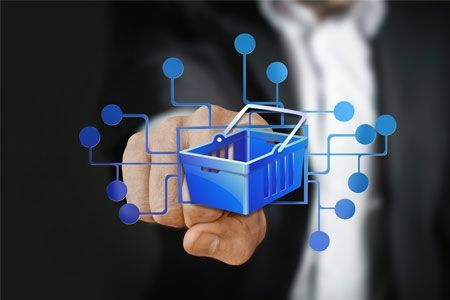 They hope to make it easier for small merchants, who comprise 99% of their customers, to use PayPal on their platform for a relatively low fee. New online startups generally have low cashflow when they first start up, but rely on easy online payment methods to grow, he explains. With a model simply described as “if you sell you pay, if you don’t sell, you don’t pay,” PayPal is making it easier for merchants to sell their products and pay PayPal based on the sales they actually make. Ghanem asserts that COD is the biggest inhibitor to the growth of e-commerce in the region. While it’s important for many startups, it kills the true value of e-commerce, creating extra burdensome friction. By creating trust through a proven and credible name, PayPal hopes to challenge COD and encourage more small merchants to sign on to the service. Check out this brief interview at the Global Entrepreneurship Summit to see where PayPal is headed next and how they hope to empower small startups across the region.